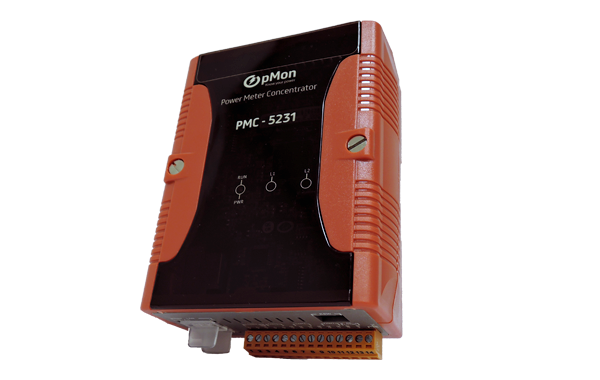 The PMC-5231 IoT Power Monitoring Gateway is a web-based intelligent device gateway designed for comprehensive power analysis, energy management and industrial instrumentation applications. 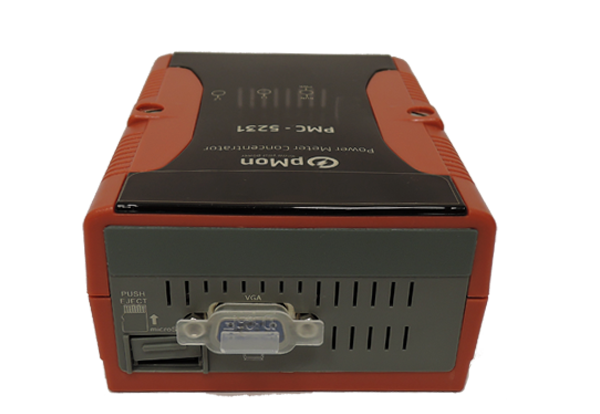 It can connect up to 24 pMon® PM-3000 series power meters plus 8 other Modbus devices to form a comprehensive power, energy and instrument monitoring network. Utilising Web 2.0 UI design, PMC-5231 provides an intuitive and responsive user interface for rapid system configuration and on-the-fly analysis of meter and sensor data on both desktop and mobile web browsers. 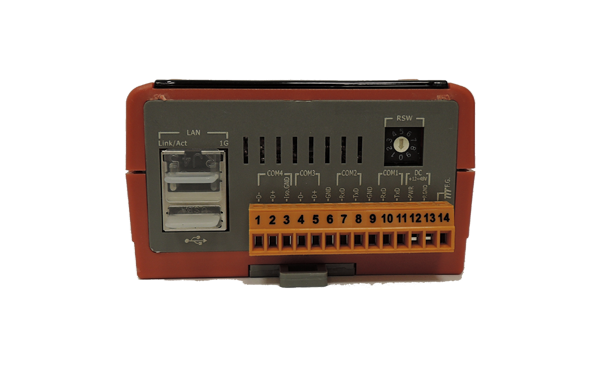 Inside the PMC-5231 is a high performance 32-bit processor with 4GB on-board storage that is capable of running multiple concurrent data and information services, including MQTT, FTP, Modbus Slave Mode and SNMP v2c support. It is also a Microsoft Azure & IBM Bluemix certified IoT device.